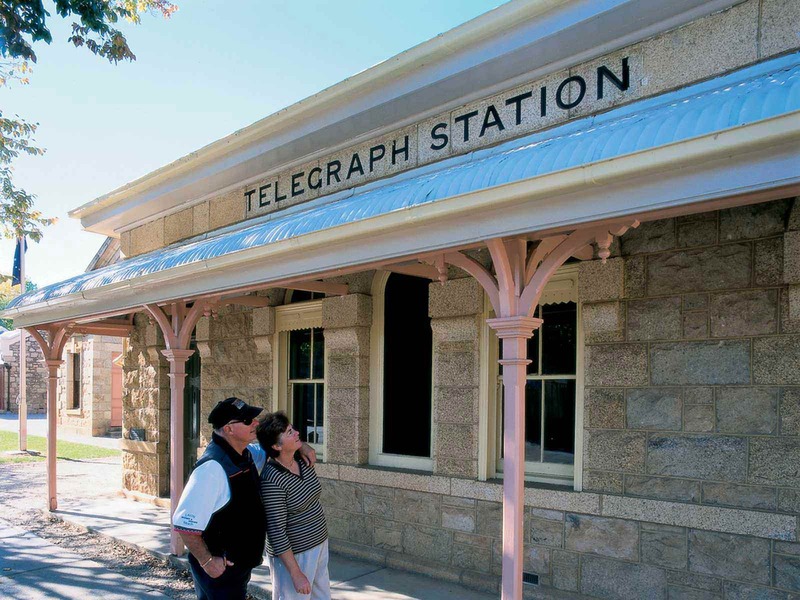 Built in 1858, the Telegraph Station is one of a suite of beautifully preserved Gold Era buildings which make up the Beechworth Historic & Cultural Precinct. It once linked the town to the outside world through the medium of Morse Code. This revolutionary new communications tool was the Internet of its day, enabling fast delivery of messages, including news of the famous Kelly Gang siege at Glenrowan which was transmitted from this building. 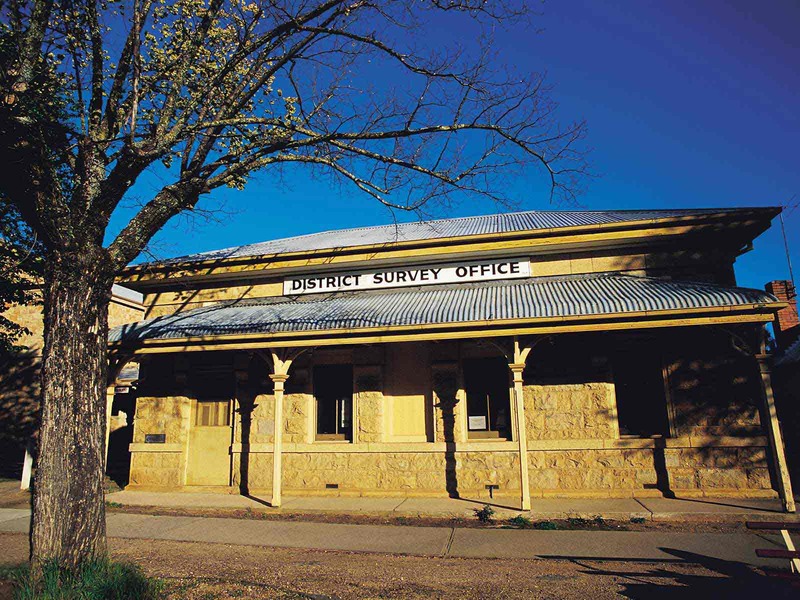 The Telegraph Station is also home to the pioneering work of the early surveyors who planned the well laid out streetscape of Beechworth and other surrounding towns. Exhibits of the tools of the profession are available for viewing and visitors can experience the operations first-hand. Today, the building remains one of the busiest telegraph offices in the world, supported by the international Morse Code Fraternity. With the help of our Morse Code experts, visitors to the building can still send telegraphic messages anywhere in Australia or overseas using this early system of electronic communication. Visitors can also view the excellent audio-visual experience that recreates Beechworth’s development as well as the Oral History Room with recordings of local residents, giving first-hand accounts of life in the town. A new exhibition on the Beechworth Railways and Transportation will also enthral train buffs, young and old. When unmanned this building is accessible with a swipe card obtainable from the Beechworth Visitor Information Centre, Burke Museum or Historic Courthouse. 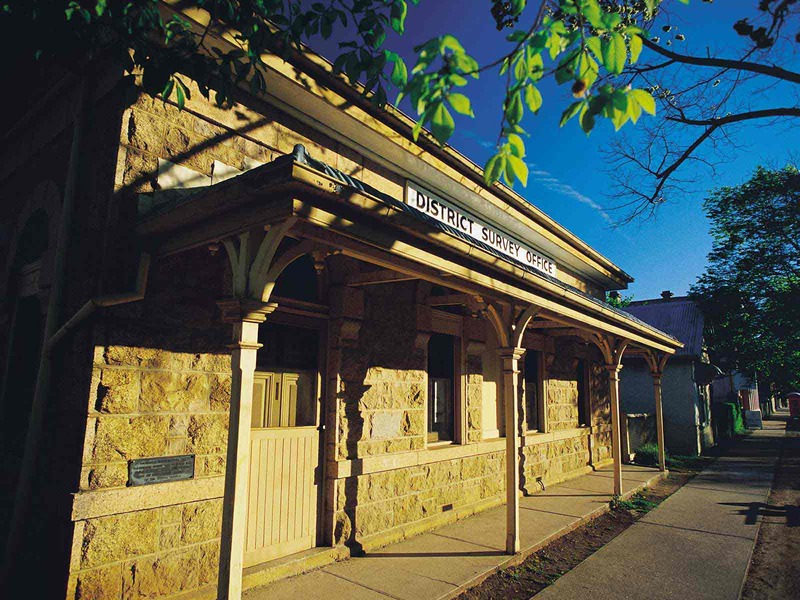 Please note that the Beechworth Telegraph Station may close on occassion to cater for group activites.